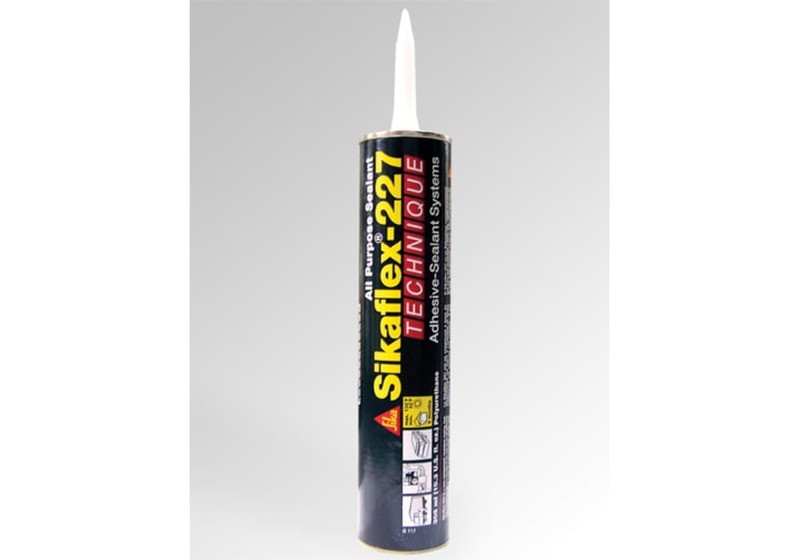 SikaFlex 227 Seam Sealant (Black) - Caulk Tube Size. Rubber flooring seams may be sealed along the edges of the seams using the black colored SikaFlex 227 adhesive/sealant (DO NOT USE MasterWeld 941 adhesive, as it dries to a tan color). Available in gun grade for use with a caulking gun.